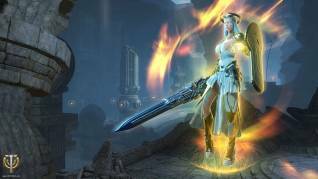 "Crucible of the Gods" will arrive in Skyforge on August 11th. 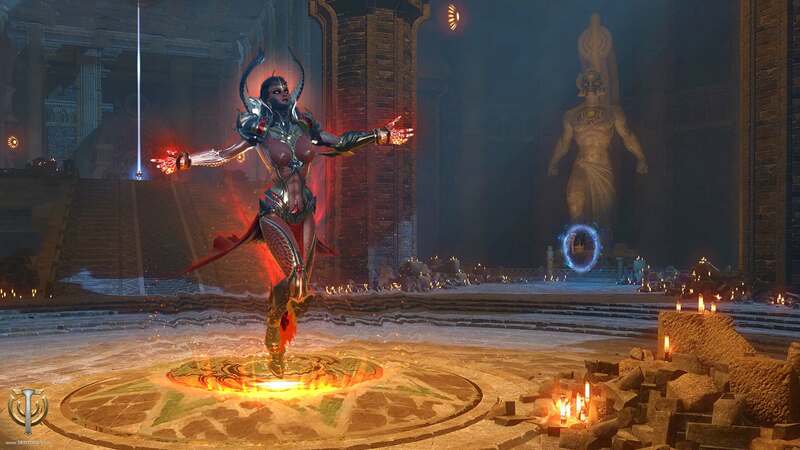 This update, the first big one, will introduce the divine form, high-end content such as invasions or raids, feature enhancements and bug fixes. The long-waited Divine Form will be finally available. 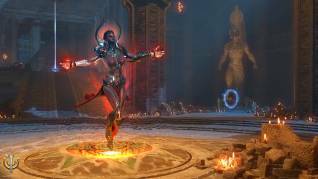 Players will need to complete the "New God" Storyline quest which becomes available at ~30,500 Prestige to unlock access to the Divine Form, which allows players to progress through the newly Divine Atlas. The update brings very interesting and new game modes: Distortions, Invasions, Anomalies and Raids. Distortions take a group of ten players to an ancient arena where they will face four powerful opponents, one after another. As a reward, these groups receive unique Epic weapons, other valuable trophies, and also advance towards the next stages of their character’s divine form. Anomalies are activities for five players and take place in a large open area that can be accessed by several groups at the same time. Anomalies can gain players Ether Resonators which in turn are converted into Sparks for the Ascension Atlas or a number of other Epic rewards. Finally, Raids are pretty tough high-end PvE challenges for groups of 10 players with epic rewards.